This is the first generation (type-1) HK bayonet adapter as issued with early G3 rifles that had straight cocking tubes and early style triple frames. 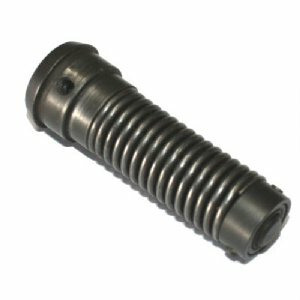 Unlike HKK-1287 (our later style type-3 HK bayonet adapter) which fits all HK weapons, this only fits HK91-G3 style rifles that use straight, non-tapered cocking tubes. 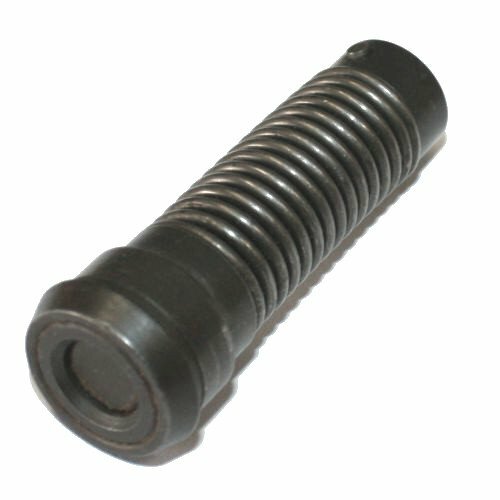 If you are not sure which you need, order HKK-1287, the later style bayonet adapter, just to be safe. This is a hard to find original accessory for the first G3 rifles. Condition is used surplus G-VG. Most have light surface corrosion but nothing that won't clean up with a little TLC. 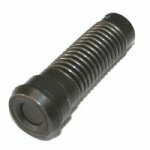 SKU: HKK-201662 Flat Head Screw for type-1 and type-2 bayonet adapters.